Protecting your home and family is probably the most important role in your life. Having a home burglar alarm installed is the most influential factor of deterring thieves. We cover the Nottingham, Sheffield, Chesterfield, Mansfield, Lincoln, Retford and Worksop area. Research carried out by the British Security Industry (BSIA) found that the majority of residential burglars avoided properties with burglar alarms entirely. Installing an alarm could seriously reduce the threat of a break-in. On average a break-in costs £1,040 on a residential premises according to the Association of British Insurers (ABI) 2004. Choosing an NSI-approved alarm installer like Mint Security Systems could entitle you to a discount on your home insurance premium. Our home burglar alarms are professionally designed and installed to suit your lifestyle and needs. Multiple codes for family and friends let you control who can enter your home and control your home security system. The use of fobs is also another way of setting your system, fantastic for the young, elderly and anyone who doesn’t want the hassle of using codes to set/unset their security system. Pet Friendly Alarm Systems - no more false alarms! If you have pets and want to give them freedom to certain/all areas, this can be built into the design of the intruder alarm. Our PIR sensors detect cats & dogs whilst not setting off the alarm, meaning your beloved pets can roam around your home freely whilst ensuring protection is not compromised. Convenience and peace of mind. 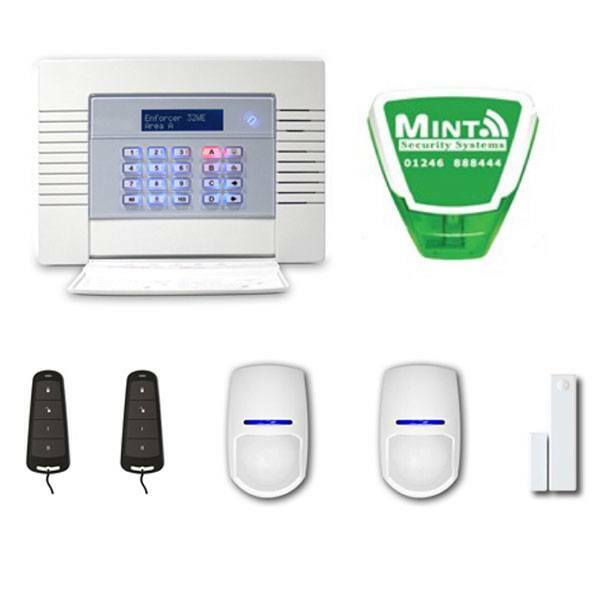 Installing quality security equipment is an investment in the safety and security of your home. It is a long term investment that will reduce the risk of being the victim of crime and will bring considerable peace of mind whilst protecting you and your family. 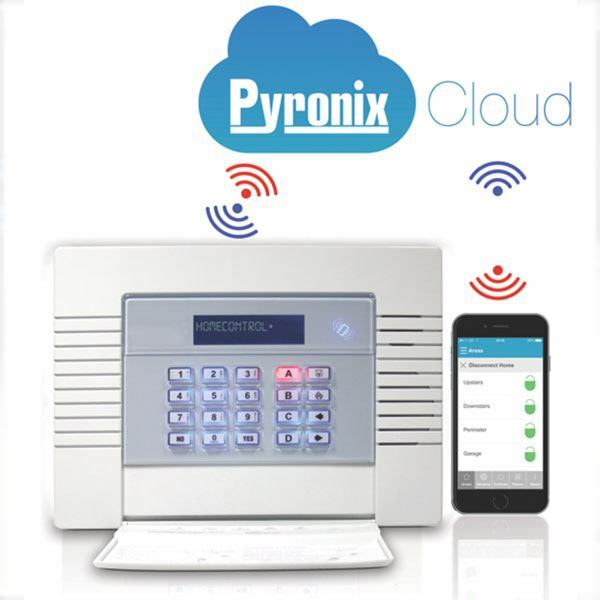 For any home-owners with the latest high tech gadgets such as plasma, LCD, or LED televisions, hi-fi units, state of the art computer systems or expensive watches or jewellery we can also install what has to be the burglar’s worst nightmare – the Smoke Cloak security system . This has to be the ultimate protection against the burglar – If you really want to ruin the burglars day then add in the optional strobe & siren to this system! Smoke cloak is ideal for businesses to help prevent smash and grab style raids. 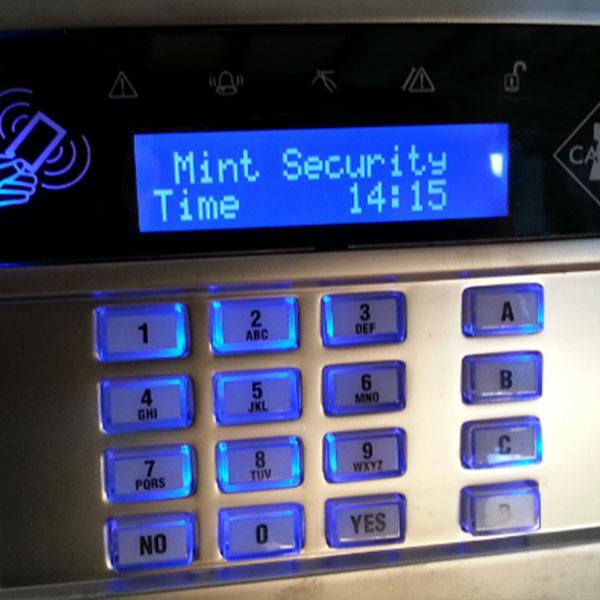 Mint Security Systems can install both wired & wireless using the Enforcer and Pyronix control panels ideal for residential installations, both systems provides feature rich, flexibility and are extremely easy to use and are manufactured in Rotherham UK. If none of our packages above suit your requirements we are more than happy to carry out a free survey and provide a full specification and quote based on your security needs. We can also provide fully monitored alarm systems with Police response from £20 per month plus a one off Police admin fee. 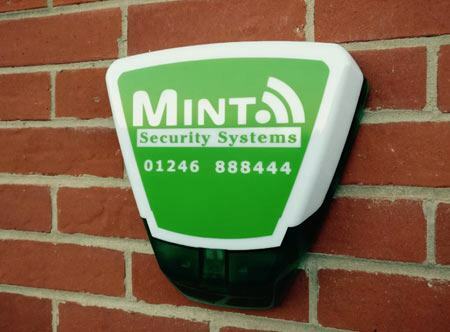 Mint Security Systems is an NSI approved installer of home security burglar alarm systems covering Worksop, Retford, Sheffield, Rotherham, Chesterfield, Mansfield and Nottingham areas. © Copyright Mint Security Systems Ltd 2019. All rights reserved.